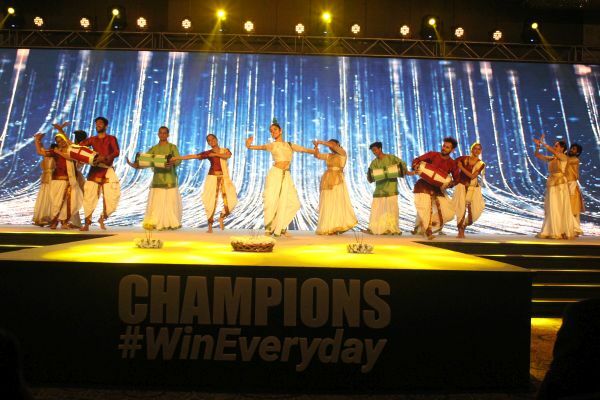 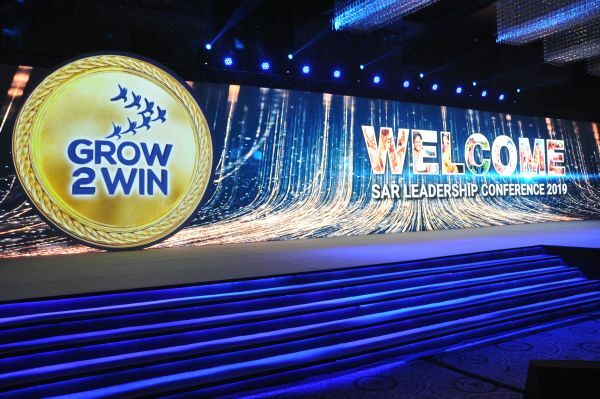 The biggest annual event in the calendar of Nestle India, the Nestle SAR Senior Leadership Conference 2019 took place from March 6th-8th at JW Marriott, Aerocity New Delhi. 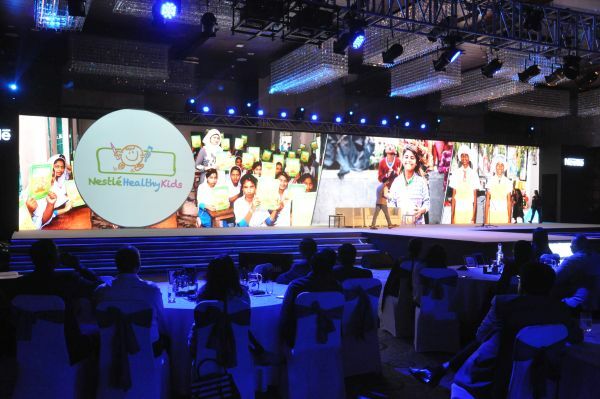 An innovative and technological extravaganza, the conference this year was attended by 350 Key Nestle leaders from India, Bangladesh, Sri Lanka. 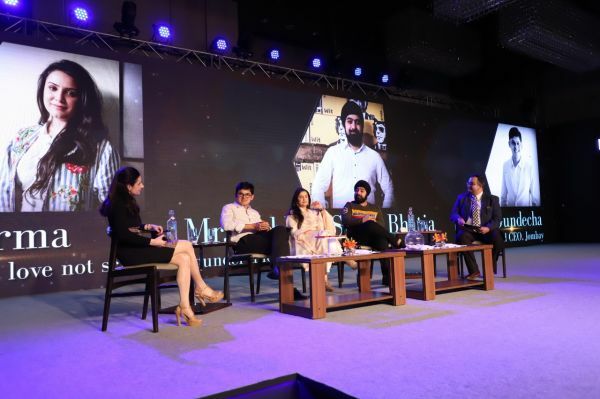 Think XQ, an experiential agency headquartered in Gurgaon, was roped in manage the end-to-end execution of the conference for the third year in a row. 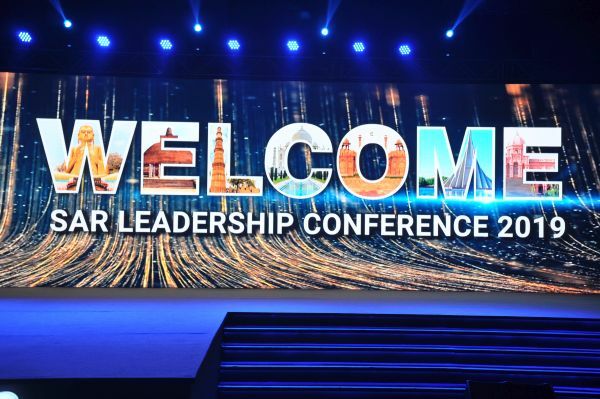 Taking things up a notch from the last years’ Nestle SLC conference, the team at Think XQ began this years’ planning with detailed ideation on unique stage design. 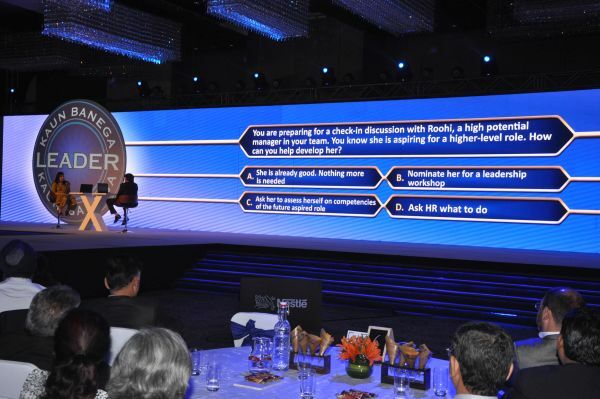 Since the Nestle SAR Leadership Conference is high on content and visual presentations, the team at Think XQ ideated a mammoth 72 ft. wide LED screen with an immersive projection mapping roundel of 13 ft.
Each slide and visual displayed on the screen throughout the 2 days of the conference was customised by the agency in great detail to create a stunning visual impact. 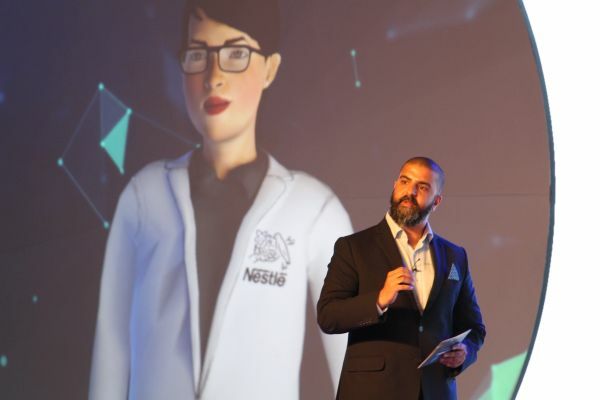 Other major highlight of the conference was a first of its kind Conference Virtual Assistant NINA, a 3D character which was introduced to interact with the audience and share interesting facts. 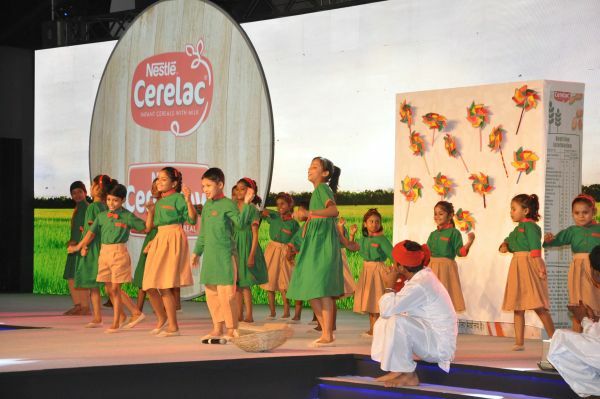 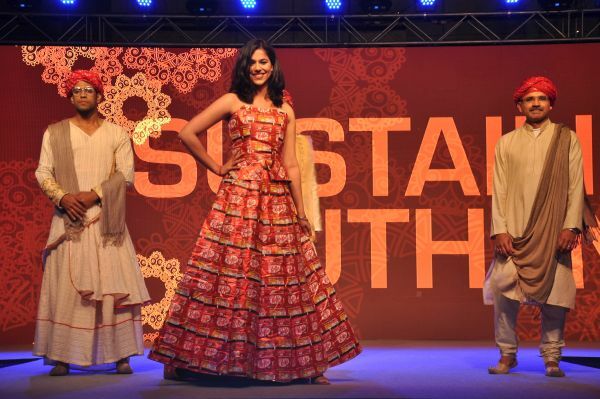 The SAR cultural outbreak welcome dance, a thematic Nestle fashion show that saw dresses being made from Nestle product wrappers, dynamic product launches and other engaging elements took the conference to another level. 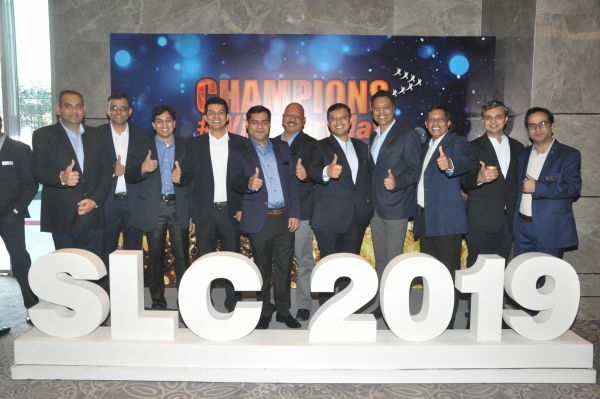 A completely customised mobile app was also created for SLC 2019, which not only gave the chance to the attendees to share their pictures, videos, comment on them but also engage through various polls and quizzes. 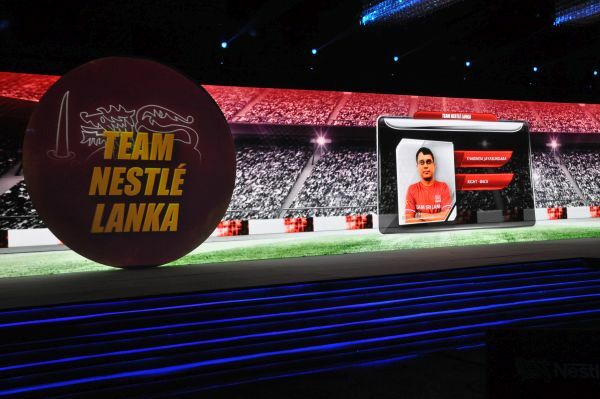 The app also had and AR marker in it which enabled personalised messaging being sent to each delegate at various touch points of the conference. 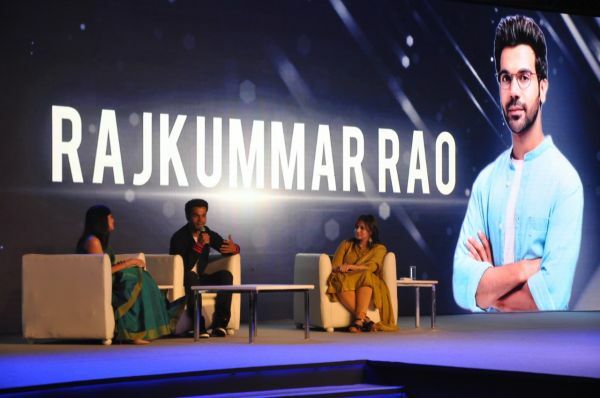 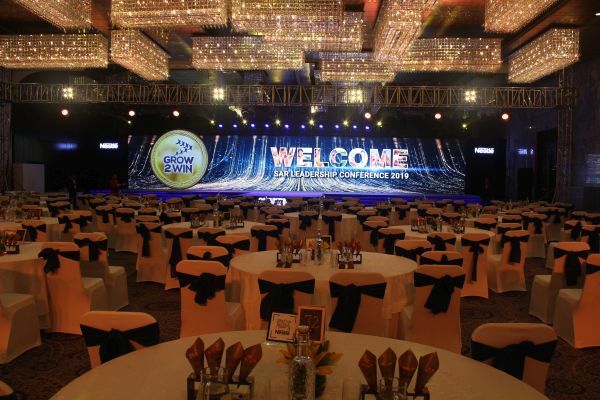 Speaking about it Akshay Chawla, MD, Think XQ remarked, “After having introduced the concept of table projection in India in the last edition, there was a lot of pressure on us to create yet another scintillating extravaganza for our client Nestle.